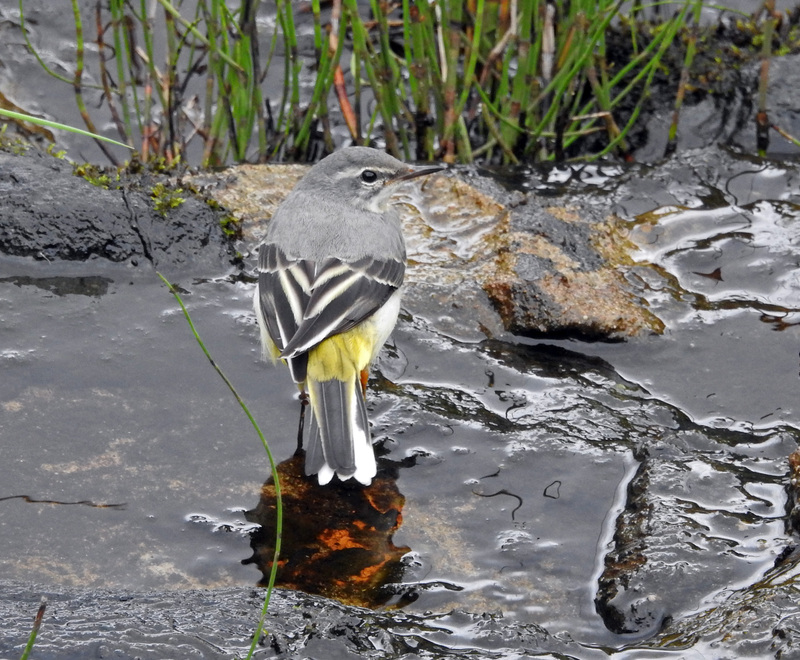 MID-ARGYLL: At the Add Estuary/Loch Crinan this morning – 6 ad Black-tailed Godwit, 4 Greenshank, 74 Redshank, 145 Oystercatcher, 210 Dunlin, 6 Ringed Plover, 1ad Turnstone, 8 ad Sanderling, 3 Common Sandpiper, 3 Teal and 1 m Tufted Duck which was also seen later (6pm) at Loch Gilp (Jim Dickson). 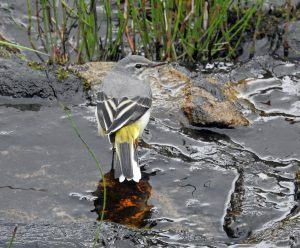 A Green Sandpiper was watched feeding at a roadside pool south of Ardrishaig (Ben Reavey et al). 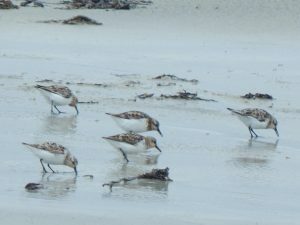 TIREE: John Bowler noted less waders on the island yesterday than the larger nos noted on 31 Jul when – 410 Dunlin, 381 Sanderling and 120 Ringed Plover counted at various sites (most at Gott Bay) – and yesterday at Loch a’ Phuill were 7 Greenshank, 32 Dunlin and 9 Ringed Plover. COWAL: A Little Egret at the Holy Loch this afternoon also 8 Sandwich Tern of the coal pier Dunoon (Alistair McGregor). 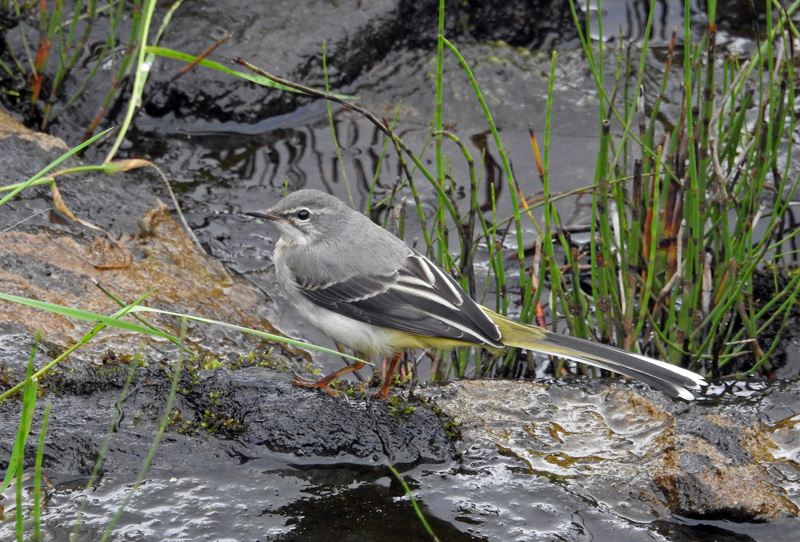 GREY WAGTAIL – Moine Mhor, Mid-Argyll 3rd Aug (Jim Dickson). 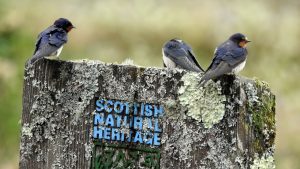 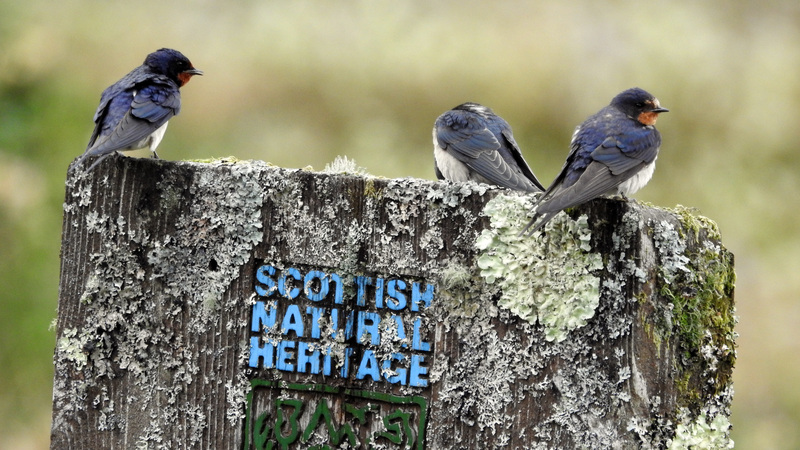 SWALLOWS – Moine Mhor, Mid-Argyll 3rd Aug (Jim Dickson). 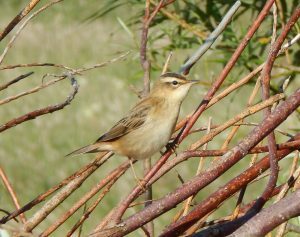 SEDGE WARBLER – Tiree 29th Jul (John Bowler). 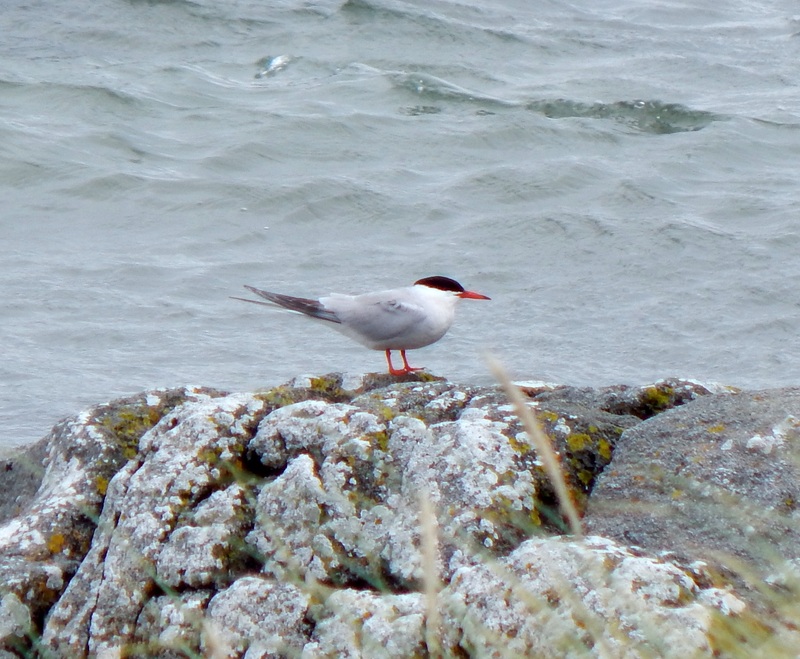 COMMON TERN – Tiree 31st Jul (John Bowler). 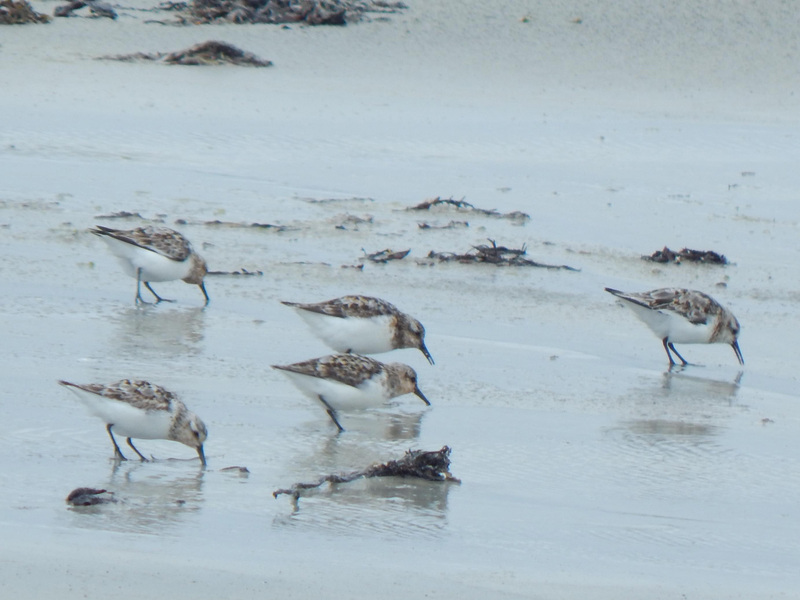 ad SANDERLING – Tiree 31st Jul (John Bowler).